I can remember when I went to Agriturismo Colleoli. It’s a very good restaurant! You can eat a very good type of pasta, spaghetti, tortellini, tagliatelle and typical Tuscan dishes. The atmosphere is very traditional and very modern, the decor is very classic and gorgeous. About the staff I can say that they are very helpful and nice. There are a lot of animals, you can see ducks, horses, cows, and you can go horse riding. I have recommnded it to all people who like Tuscan dishes and who like spending a day with their famiiy in the beautiful countryside. 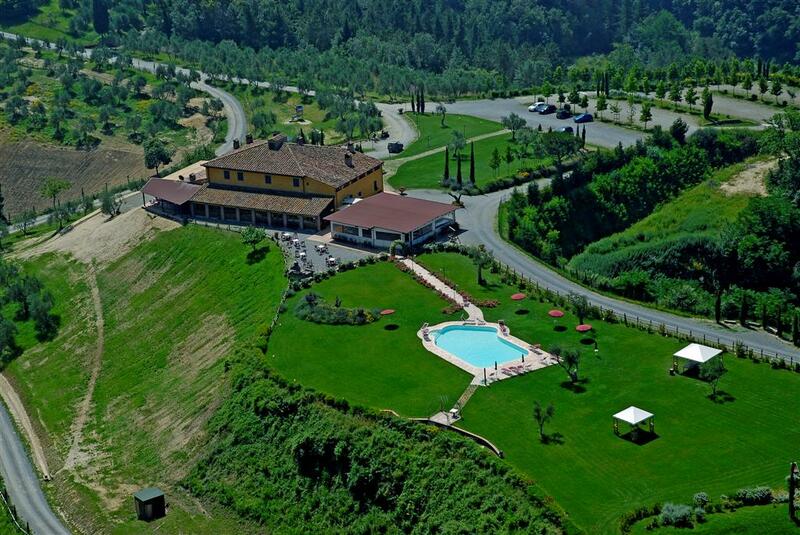 The internet address is ” http://www.agriturismocolleoli.it/ “, so have a look!